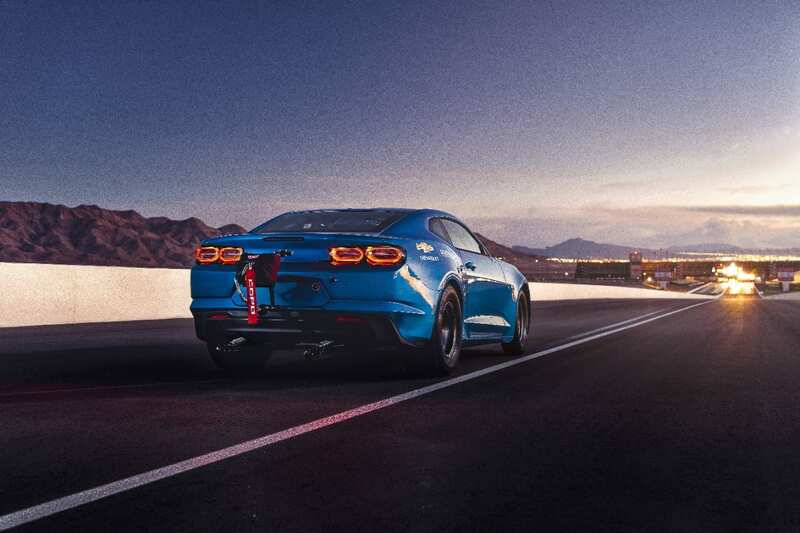 Crafted as an electric version of the COPO Camaro, Chevy unveils the aptly named eCOPO concept vehicle designed specifically for drag racing. Chevy has reported that the eCOPO is driven by an electric motor which provides the equivalent of over 700 horsepower and 600 lb.-ft. of torque. While Chevy believes the eCOPO concept will be able to reach a quarter mile in approximately 9 seconds, faster than the 11 second time of the Tesla Model S P100D and almost as fast as the 8.8 second time of the next generation Tesla Roadster, the real standout feature of the electric vehicle is its 800-volt battery pack. At that size, the eCOPO packs twice the voltage of the battery packs found in the Chevy Volt and Chevy Bolt. The 800-volt battery pack will enable fast charging times, which is an extremely important feature for the eCOPO given the limited amount of time between elimination rounds in drag racing. In order to achieve optimal weight distribution, the battery pack is composed of four 200-volt modules, each weighing approximately 175 pounds, which are strategically placed throughout the vehicle. Two of the modules are located in the rear seat area of the vehicle, and the other two modules are stored in the trunk. 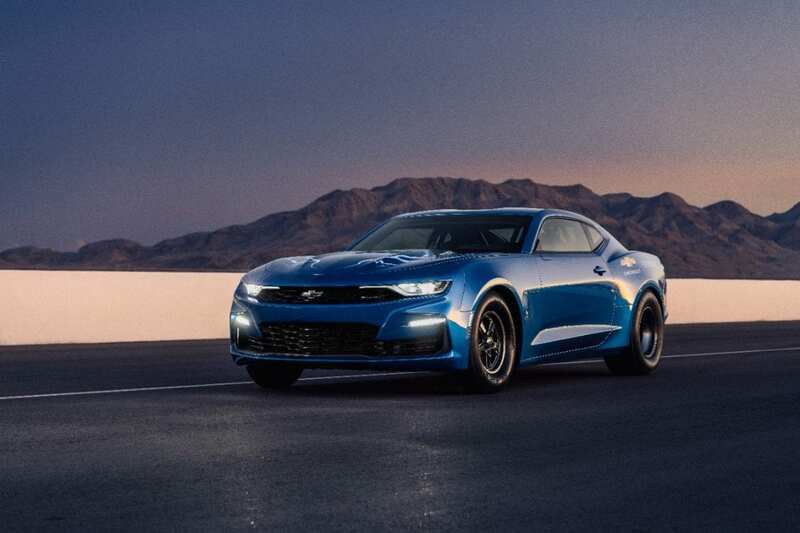 Chevy partnered with electric drag racing team Hancock and Lane Racing to convert a 2019 COPO Camaro into the current eCOPO concept. 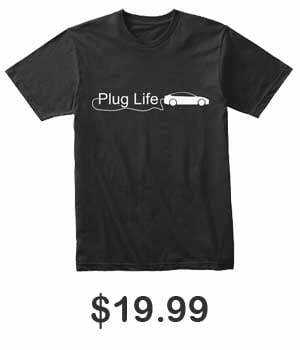 The team reported that while they still have quite a ways to go, they will continue testing the electric vehicle on the drag strip to achieve faster elapsed times. The Chevy eCOPO is still just a concept at the moment and is not currently scheduled for production.